Mexico City | Desinformémonos. 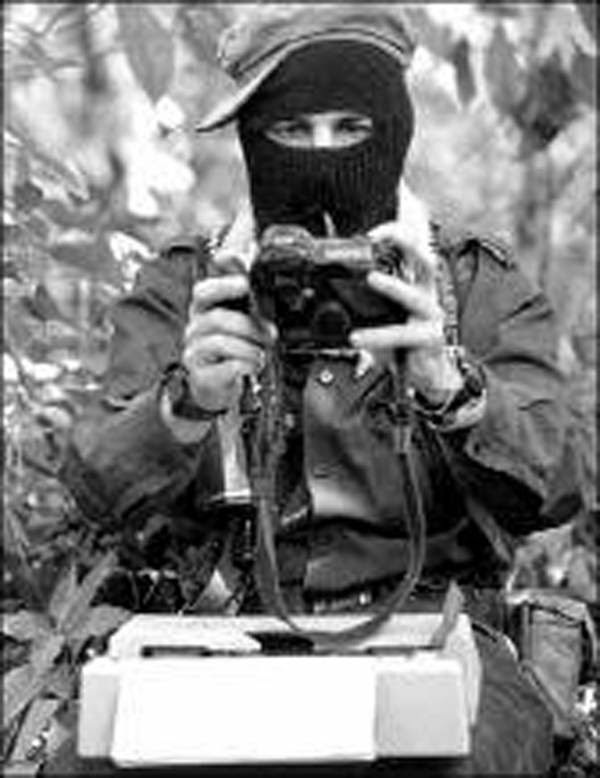 “We have forged a word and a way of acting that has contributed to the struggles of resistance and rebellion throughout the entire national territory, and not only do we maintain our decision to continue to exist, but we honour that decision with the strength of our fists raised in the air, we honour it through weaving deep and collective agreements which are reflected in the care for the earth, for our languages, our traditions, for our collective governments which take many names and forms,” proclaims the National Indigenous Congress (CNI) as it announces the forthcoming celebration of its 20th anniversary. Despite the imposition of mining projects on indigenous territories, the emergence of cartels of organized crime, agro-industrial projects, political parties, urbanisation and all the capitalist onslaught, the peoples continue to resist, say the organizers. Given the adverse context of violence in our country, the CNI calls on the authorities and direct representatives of the peoples, nations, tribes, neighbourhoods, communities and indigenous organizations to meet together and, with the love and ancestral commitment to the mother, join the resistance, autonomy and rebellion “which shine in every one of the indigenous peoples”, spinning the threads of new worlds from the very bottom, walking towards collective, autonomous and rebellious hope.